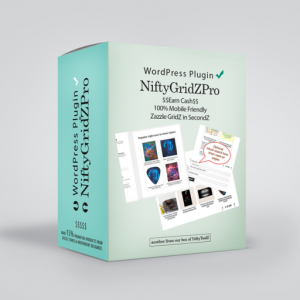 We’ve now made the new version features available in the free version of the NiftyGridZPro WordPress plugin. We’ll be announcing details on release for the paid license version a little later. Watch this space.